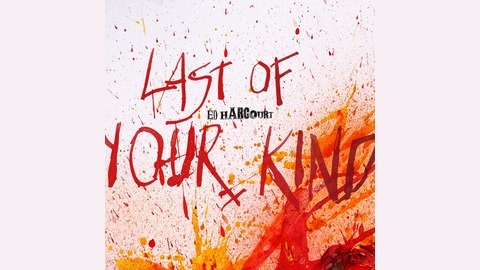 Musician, songwriter, producer and renaissance man Ed Harcourt chats to his heroes, collaborators and eloquent friends about everything from war, songs, and empathy to cocktail recipes. 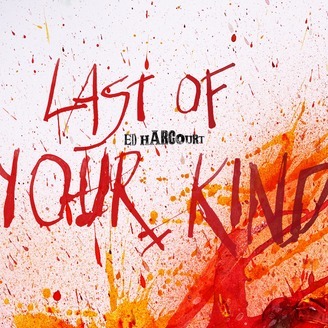 In the first episode of Last of Your Kind, a podcast by musician, songwriter, producer and renaissance man Ed Harcourt, he chats to legendary gonzo artist Ralph Steadman - who recently did the cover to Harcourt's new album Furnaces. They chat about guns, Hunter S. Thompson, Trump, war, critters and more.